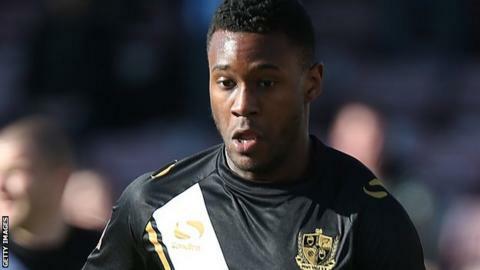 Tranmere Rovers have signed Scunthorpe United winger Jennison Myrie-Williams on loan until the end of the season. The 26-year-old had a spell on loan at Rovers during the 2007-08 season when he was at Bristol City. He has also spent time at Dundee United, St Johnstone and Stevenage, and worked with Tranmere manager Micky Adams at Port Vale last year. "He's a player I know will cause opposition defenders real problems with his pace and power," said Adams. Does democracy matter in sport?